970 Sacandaga Road, GlenvilleHome Is Where Your Horse Is! Check out this beautiful equestrian manor! 2004 West Old State Rd, AltamontThis private estate is a true masterpiece! The Scott Varley Team has been serving the real estate needs of people living in the Saratoga, Albany, Schenectady, Fulton, Montgomery, Columbia, Schoharie, Rensselaer, Warren and Washington Counties of New York State since 1989. 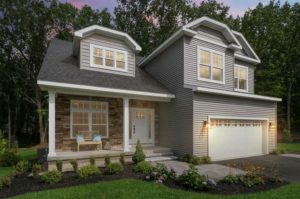 If you are looking for the best real estate agent in Saratoga Springs, Saratoga County or anywhere in the Capital Region, we have a team of experienced agents qualified in both commercial and residential real estate. Our team is ready to guide you through the buying and selling process the Scott Varley way – the right way.